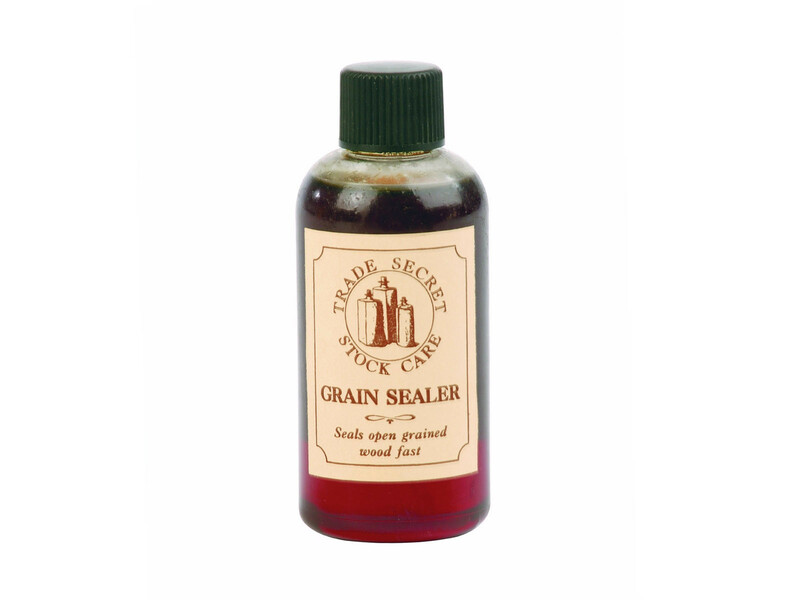 A fast, efficient way of sealing open grain wood (not need if wood is not open grain). Seals open grained wood fast - A fast, efficient way of sealing open grain wood (not need if wood is not open grain). To be applied as stage 1.